Officers can not legally pull you over for no reason. Probable cause is required for police to legally pull over a driver. Examples of probable cause are a suspicious behavior that a driver is under the influence, erratic driving, or a clear violation of the law.When pulled over by the police, comply with the officer and remember the reasons given for why you where pulled over..
Stop the car in a safe place as quickly as possible. Turn off the car, turn on the internal light, roll down the window and place your hands on the wheel. When asked, show police your driver’s license, registration and proof of insurance. If an officer asks to look inside your car, you can refuse to consent to the search. However, if police believe your car contains evidence of a crime, your car can be searched without your consent. 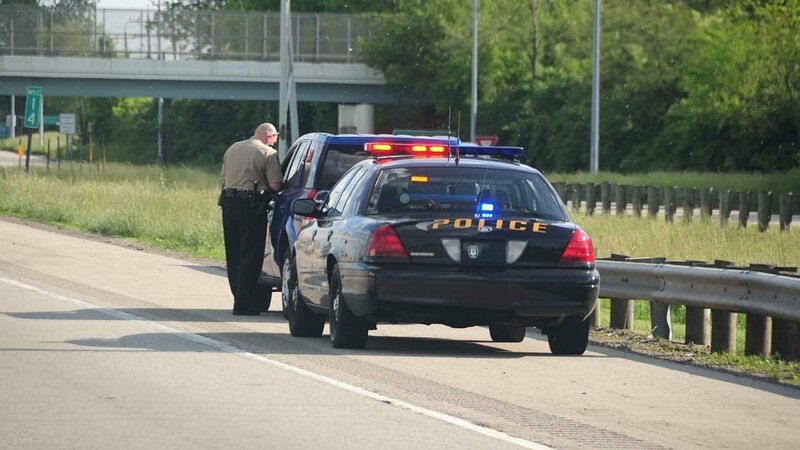 Same as being pulled over, officers must have probable cause to search your car, such as smelling drugs or alcohol, or seeing open beer bottles, firearms, or drug paraphernalia in plain view. Both drivers and passengers have the right to remain silent.If you are a passenger, you can ask if you are free to leave. If the officer says yes, you may calmly leave. Even if the officer says no, you have the right to remain silent. When officers ask to speak with you, you are under no obligation to answer questions. If they handcuff you and ask questions, you can ask if you are under arrest; if not, you can then ask to be let go. If you are under arrest, your rights must be read to you and anything you say afterwards can be used against you. Prepare yourself and your family in case you are arrested.Memorize the phone numbers of your family and your lawyer. Make emergency plans if you have children or take medication. ← How Minor Child Settlements Work?